Unfortunately, you cannot tone muscle like you can hair. Muscles either get bigger or smaller, stronger or weaker; however, they do not get “toned.” Muscle tone, also known as definition, refers to the degree of its visibility. The ability to see the outline of muscle under the skin results in looking “toned.” We all have muscle; some, more noticeable than others. The key to definition is having a healthy body composition, which is the ratio of muscle to fat. (Click here to learn more). Underneath the skin is a layer of subcutaneous fat, which covers muscle. A person with a low body fat percentage will have less fat concealing it, resulting in greater definition. Alternatively, a person with a high body fat percentage will show little muscle tone, since most of the fat is surrounding the muscle. Don’t believe the myth that lifting light weight with high reps, or using machines rather than free weights, will create that “toned” look. You must push your body beyond what it is used to in order to get a strength training benefit and increase lean muscle. Wish you had as much muscle tone as possible? Well, think again. There is a rare condition known as hypertonicity, which results in tight muscles and leads to muscle imbalance and postural problems. 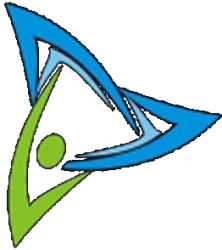 Alternately, very low muscle tone called hypotonicity is often found in people with cerebral palsy. To appear more “toned,” you must increase muscle and decrease fat by training effectively and eating healthy. Having a better understanding of how this occurs is essential, especially when aiming to reach your fitness goals. 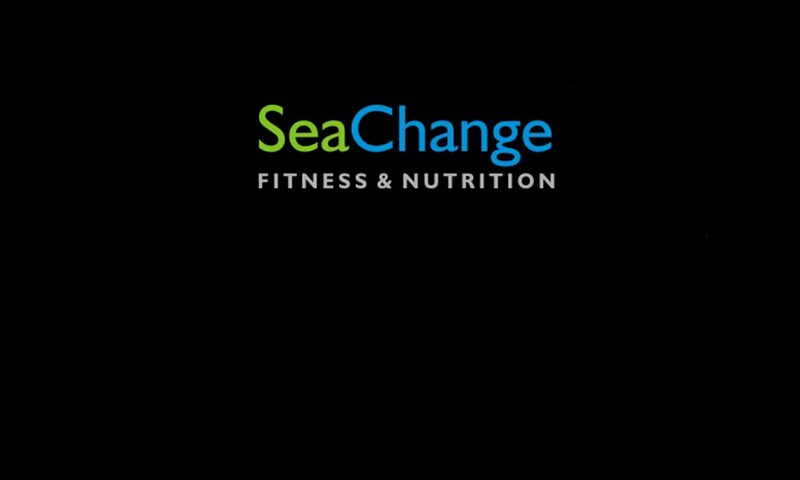 Contact Dan at (978) 807-8579 or visit seachangefitness.net. Previous PostPrevious Females — Get LEAN with Strength Training! Next PostNext Are you Nuts?